Absorbed into: None officially, although the strip briefly continued in Muppet Babies. Comments: A tie-in to Tomy's toy line, aimed at pre-school children. 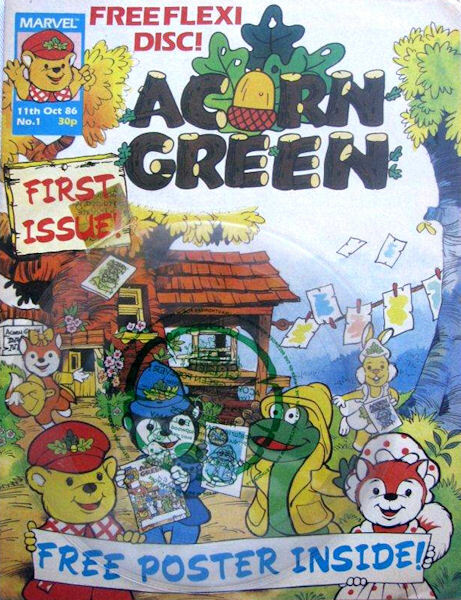 There were also two Acorn Green annuals.